Bruce Farquhar was born on October 31, 1935, in Mountain Lakes, N.J., the son of John and Margaret (Sellars) Farquhar. Bruce attended Bates College (BA, history) and Montclair State College (M.Ed.). Bruce and Barbara Farquhar married in January 1958 and Barbara was still at his side when he died on January 14, 2019. Bruce taught social studies and coached track and field and cross country in Butler, N.J., in the early years of their marriage. In 1971, Bruce moved to Montague, N.J., where he taught sixth grade in the local elementary school for 22 years and raised his 5 children. He attended the First Presbyterian Church in Port Jervis, N.Y. In 1993, Bruce retired to Staunton, Va. He joined Loch Willow Presbyterian Church, volunteered with Habitat for Humanity, and was a regular at area classical music concerts. Bruce moved to a retirement community in Bridgewater, V.A., in 2013, where he continued with his activities and friendships in Staunton and joined the Bridgewater Presbyterian Church. In 2017, he moved to Cleveland to be closer to daughter Jamie and her family. 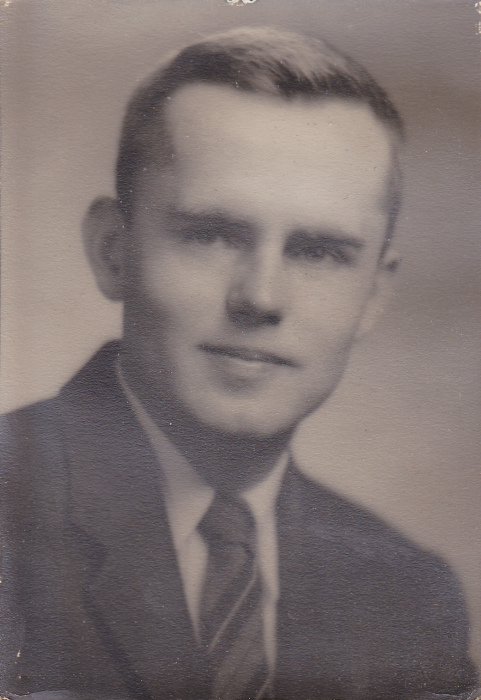 Dad was defined by his love of teaching, coaching, church, classical music and opera, volunteerism and most of all his family. He was to the end an honorable, loyal, engaged, loving, gentle man who will be so missed by everyone he touched throughout his life, too many for us to know or name. He is survived by his brother John Farquhar, Pittsburgh, Pa.; his wife, Barbara Farquhar, Beachwood, Oh. ; son Bruce Farquhar, Deer Chase, N.J.; daughters Jamie Farquhar Mueller, Shaker Heights, Oh. ; Jennifer Farquhar, E. Setauket, N.Y.; Gillian Farquhar, Staunton, Va.; and Hilary Farquhar, Brattleboro, Vt.; and 7 grandchildren. A private family service was held on January 17.